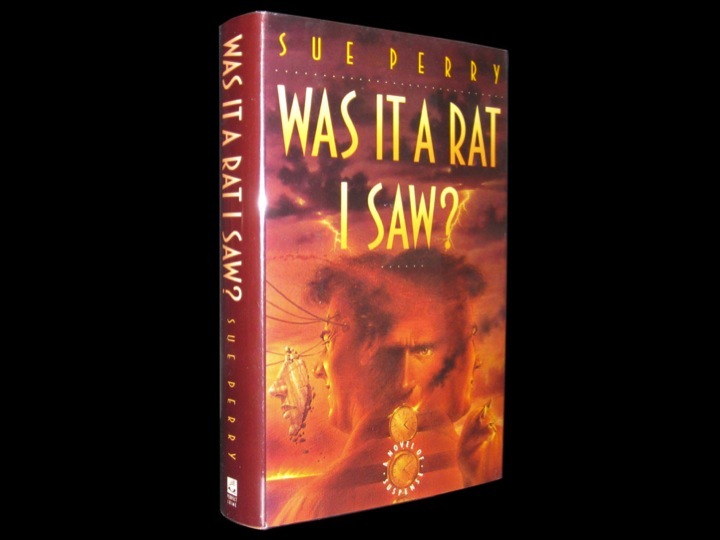 Until the end of October, 2013, get a free e-copy of WAS IT A RAT I SAW, my psychological thriller involving split brain research, animal rights, and a love quadrangle. I’ve recently distributed some copies for readers’ reviews and I am thrilled to report that so far the ratings have been great! * Click the blue “Add to Cart” button. * Proceed to checkout, but instead of paying, use coupon code KX86E. * Let me know (via a comment on this page) if you encounter problems. At last (yee haw!) 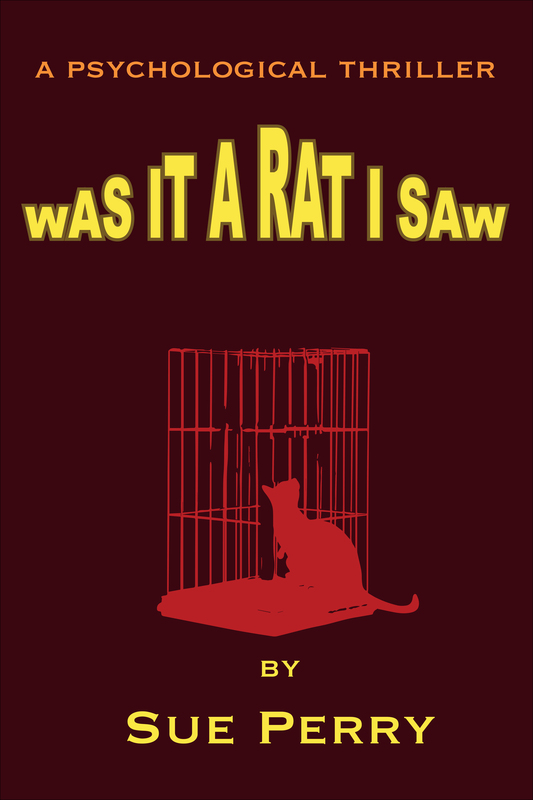 I have finished retyping Was It A Rat I Saw, my psychological thriller involving split brain research, animal rights, and a love quadrangle. 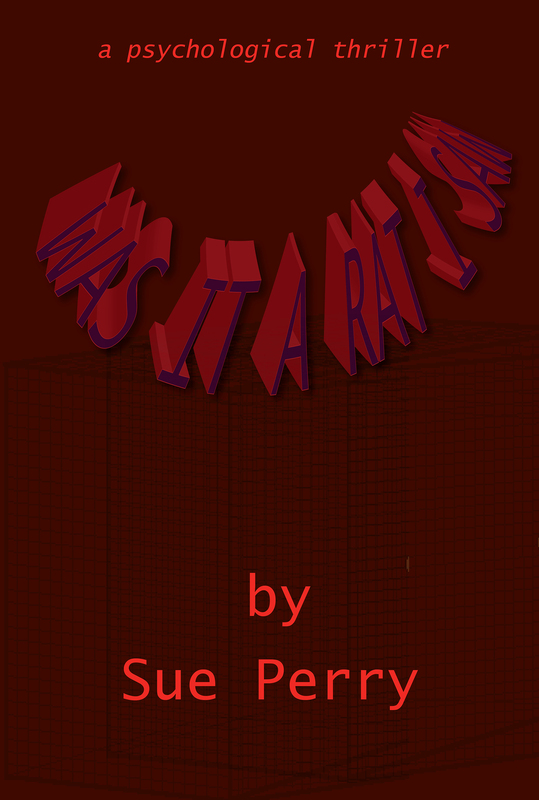 It is now available in serial on this blog and as an ebook in various formats at Smashwords. FREE FOR THE NEXT WEEK! For the first few hours of its e-publication, I used a cover that I made all by myself. I liked it when full size, but as a thumbnail image on Smashwords, it was murky and uninviting. Previously, my son has made my e-book covers, and I love his artwork. But I felt like I was railroading him into making the covers, so this time I resolved to do it myself. Fortunately, as he watched me struggle with a new and alien version of Illustrator, he offered to take over. My version of the cover. Looked like mush at thumbnail size. Jacket from the original hardcover edition.